As medical director at Lenox Hill Hospital, Daniel Baker, MD, oversees all medical affairs, quality, patient safety and standards of care. Dr. Baker previously served as the hospital’s associate medical director and vice chair of emergency medicine — a role he assumed in 2013. 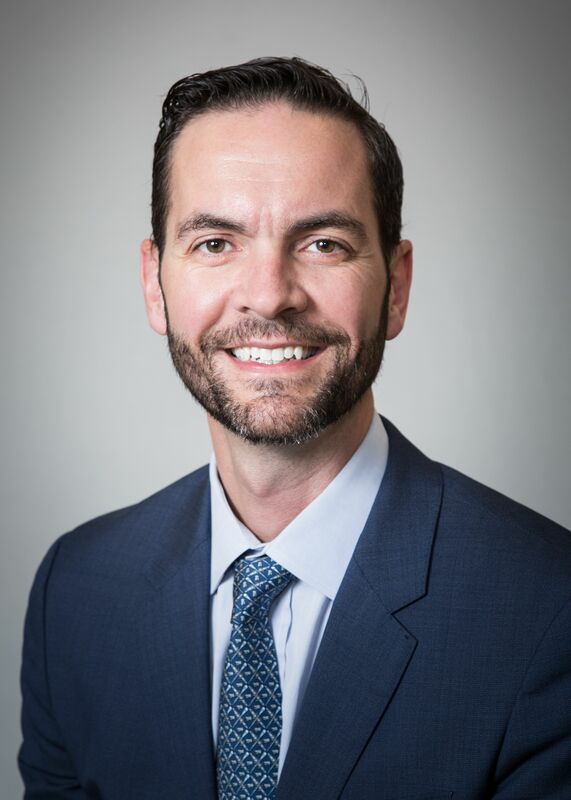 He joined Lenox Hill in 2007 as an attending emergency medicine physician and he has served in several other leadership roles of progressive responsibility. In 2016, Dr. Baker was elected as a regional representative for the Northwell Health Physician Partners Board of Governors and was appointed the physician lead liaison of Sunrise Emergency Care Development for Northwell’s emergency medicine services. He will continue as assistant professor of emergency medicine at the Donald and Barbara Zucker School of Medicine at Hofstra/Northwell. A board certified emergency physician, Dr. Baker has practiced in New York for more than 11 years. He holds a medical degree from Wayne State University and completed his residency in emergency medicine at the University of Cincinnati. He also graduated from the Northwell Health Physician Leadership Development Program, and is currently pursuing an MBA at the New York University Stern School of Business.